Wild West Pest Control can rid your home of destructive, disease-carrying, and generally unwanted pests. I am a professional pest exterminator, but I am a pest control expert as well. Getting rid of pests is one thing, and my customers are always grateful for that service, but I also take the necessary steps to prevent a recurrence. When you request my services, your property will be pest-free in no time at all. If you are unsure as to whether you have a potential problem, feel free to give me a call and request an inspection. Drywood termites, the type most commonly found in the Las Cruces area, are usually located within the interior walls or ceilings of a home. Drywood termites often leave telltale droppings. Other signs I look for include discarded wings, bubbles in painted boards, or wood that sounds hollow when tapped. 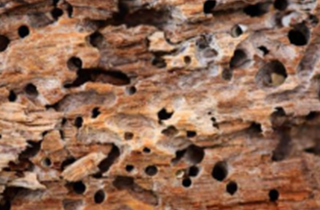 I have been in the termite and pest inspection business for many years, and during that time, I have learned much about the daily lives of termites as well as how to locate them. Call me to arrange a termite inspection appointment today, as an inspection could save you a great deal of money in the long run. Make it a point to get in touch with me sooner, rather than later, and before the pests cause major damage, which they likely will do if left unattended. You will be pleased with my termite and other pest control services. 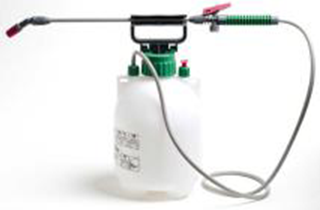 Wild West Pest Control has the professional skills and experience to tackle tough pest control jobs. Wild West Pest Control will gladly inspect your premises to determine if their services are necessary. 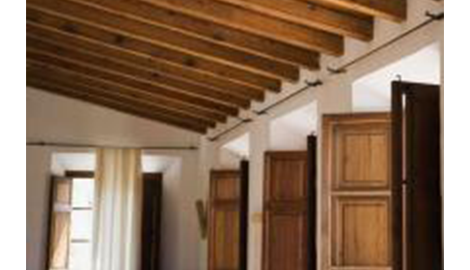 If you are a resident or business owner in Las Cruces, NM, make Wild West Pest Control your single source for pest inspection, control, and extermination. I have the training, the professional skills, and the equipment to rid your premises of unwelcome and potentially damage-causing or disease-carrying pests. I can rid your home or place of business of undesirable six- and eight-legged pests in short order. The same is true for certain four-legged pests (pests, not pets), as I am an expert in rodent control and extermination as well. As a property owner, there are steps you can take to prevent infestations, and I am always willing to offer advice and recommendations in that area. Ridding your property of pests often requires the type of professional service I provide. Once pests invade the interior of a structure, you will often find my services essential. Pest extermination does not mean enveloping your home or office in a chemical cloud, except in the most extreme circumstances. When chemicals or baits are necessary, I can often confine their use to a specific location. I use eco-friendly chemicals to the greatest possible extent. 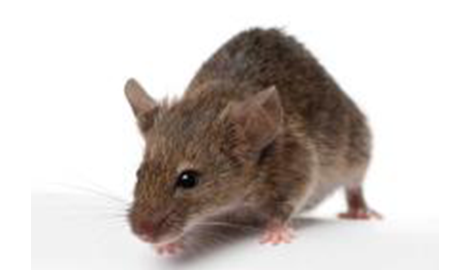 Wild West Pest Control goes about pest control professionally, efficiently, and effectively. I should add courteous as well, although my adversaries would not agree. Providing excellent customer support is not only the backbone of my business; it is something I thoroughly enjoy. Pests of the kind I deal with do not always make their presence obvious. 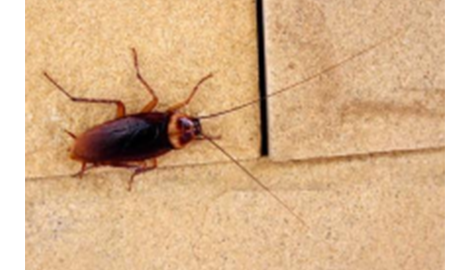 If you suspect you have an infestation problem, or if you simply want to make certain that you do not, get in touch with Wild West Pest Control today, and schedule an inspection of your premises at your convenience.